Preformed Line Products (PLP) is pleased to introduce a more complete transmission package, with their enhanced line of compression products. PLP now offers compression deadends and splices for high-temperature conductors (ACSS) along with the standard compression products for ACSR. 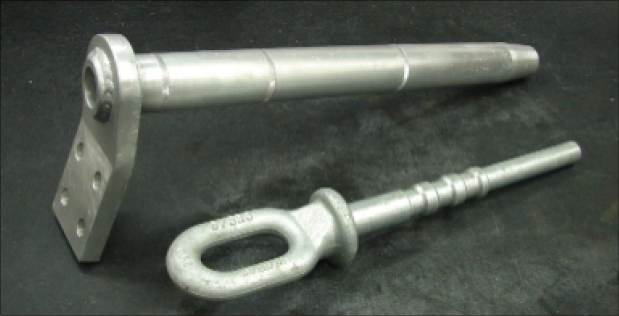 Utilizes a two-stage compression process, requiring compression of a steel component around the steel core, and an aluminum component around the aluminum wire. Able to withstand higher temperatures, up through 250⁰C that are required for ACSS conductors. Compression of products can be completed with industry standard presses and dies. Deadends and splices meet ANSI requirements for holding strength of 95% of conductor RBS. Jumper pads and various hardware configurations available. For more information, click here or contact sales@power-sales.com.